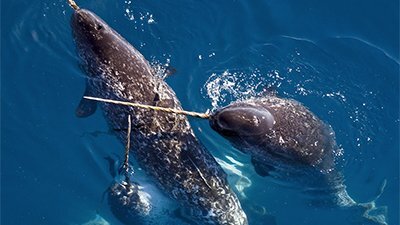 The narwhal’s unusual tusk clearly didn’t grow by accident—but what is it there for? 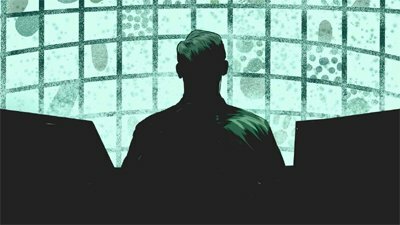 To keep us safe, our body coordinates with a vast network of foreign agents that have joined our side. 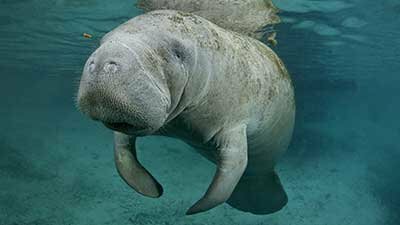 Astonishing examples of high intelligence in “lower” animals point to an all-knowing Creator. 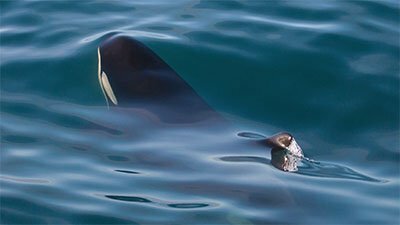 What makes orcas so successful at filling the oceans? If you think it’s their size and strength, listen up. 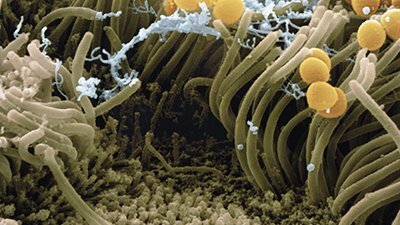 Bacteria depend on tail-like structures called flagella to get around. But they’re not alone. 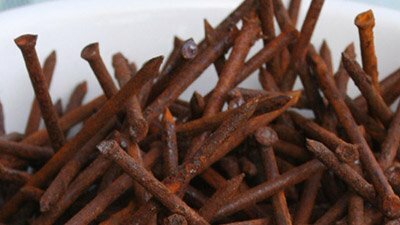 Rusty old iron is toxic to our bodies. Yet God designed all living things to depend on a steady supply of iron to continue living. Every second, our bodies must monitor a melange of threats that seek to invade and destroy. 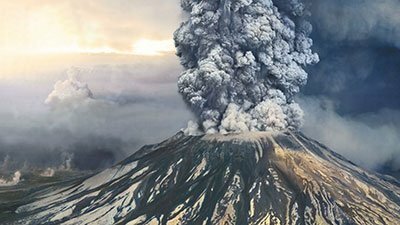 The eruption of Mount St. Helens 35 years ago provided an amazing opportunity for scientists to study the effects of catastrophe. 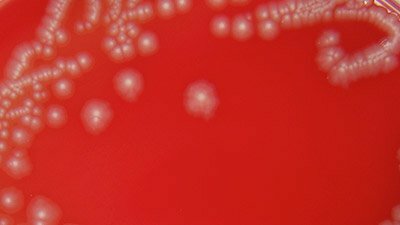 If God finished creation in six days and declared it “very good,” where did disease-causing designs come from? 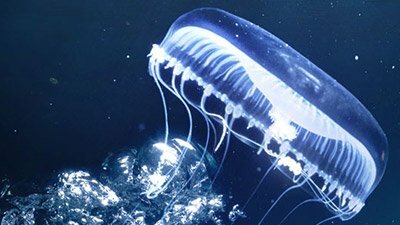 Alone in the ocean depths swims the largest creature that has ever lived on land or sea. Gentle cows calmly grazing on fields of grass . 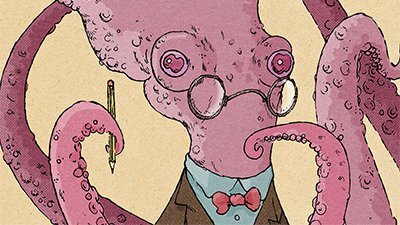 . . at the bottom of the sea. Sound like science fiction? 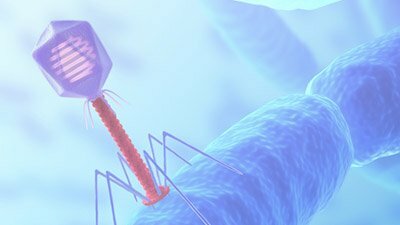 If God’s creation was originally “very good,” wouldn’t we find some good roles that viruses play, even in our fallen world? 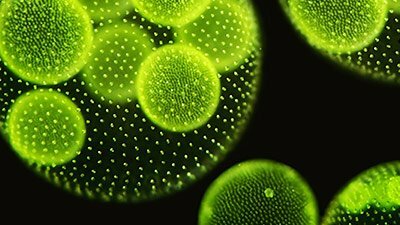 Ever heard of Volvox? Witness the flawless pirouettes of this single-celled wonder in your local pond scum. Some locations on earth seem just too extreme to support life. 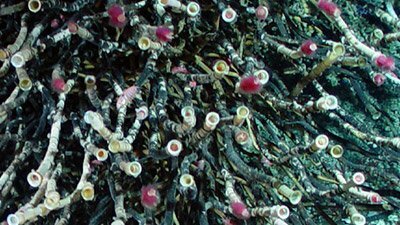 One such extreme environment is vents at the bottom of the ocean. Before modern cameras and technology, the inky blackness of the deep barred its mysteries from human eyes. But now these wonders are coming to light. 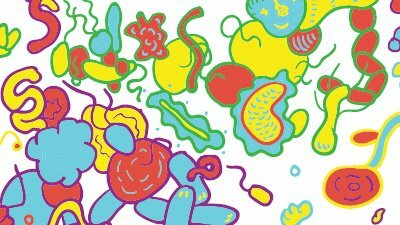 Everything in God’s creation was originally “very good,” but now many microbes cause disease and death. 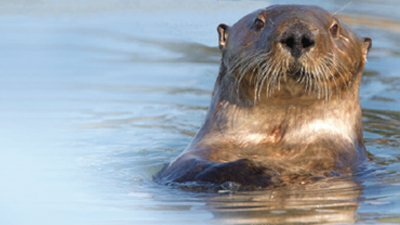 Fun-loving and playful on the surface, otters serve a critical role in the Creator’s underwater gardens. The Creator filled the earth with all the chemicals that living things could ever need. 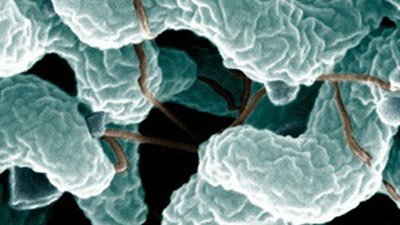 Bacteria play a special role in converting them into forms we can use. Watch interviews with leading creationist biologists discussing their passion for understanding the Creator.